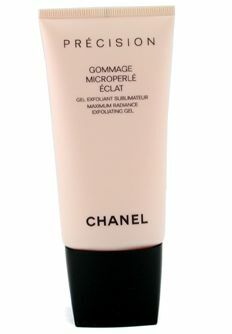 I finished yesterday my Orlane exfoliator and I was thinking to try in exchange Precision Gommage Microperle Eclat from Chanel. I’ve read it has a unique silky gel texture and it leaves skin radiant after first use. It removes dead skin and impurities exactly like any other face scrub. Definitely on my shopping list!